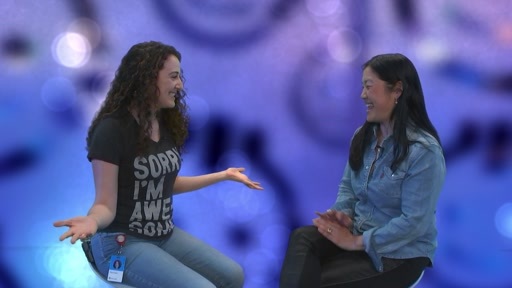 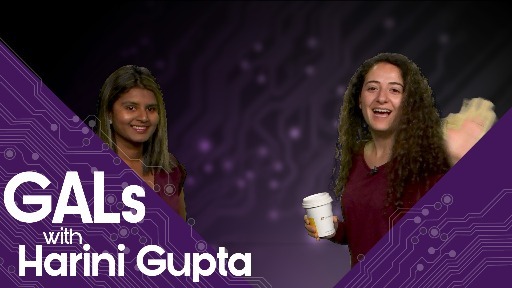 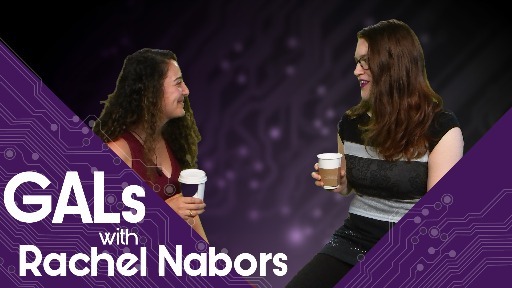 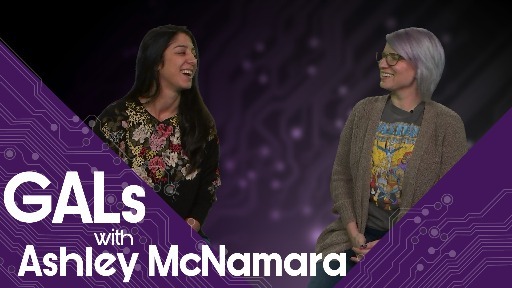 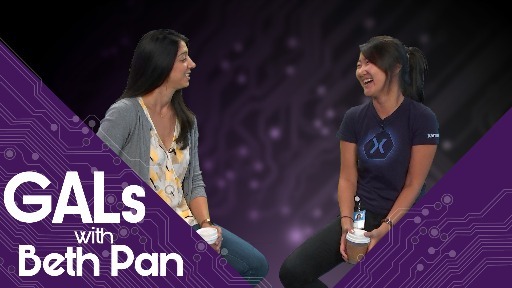 GALs is a show about the women who work in Tech (at Microsoft or outside) from three ladies that currently work at Microsoft. 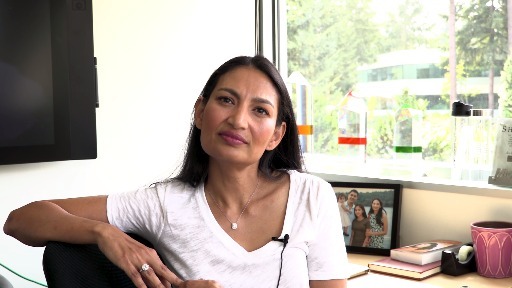 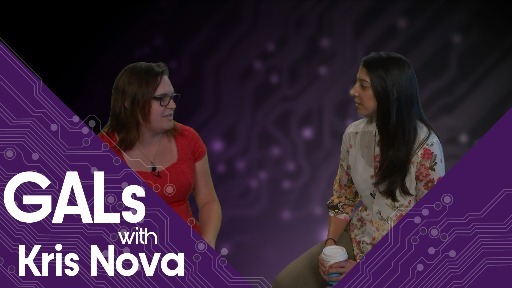 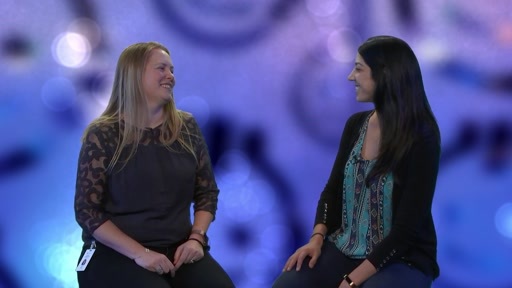 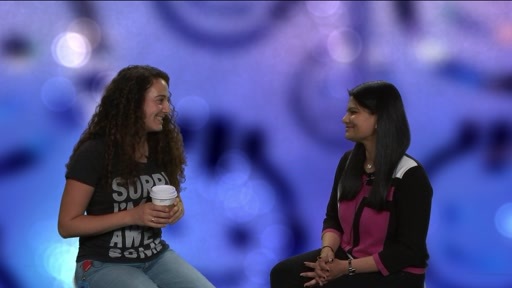 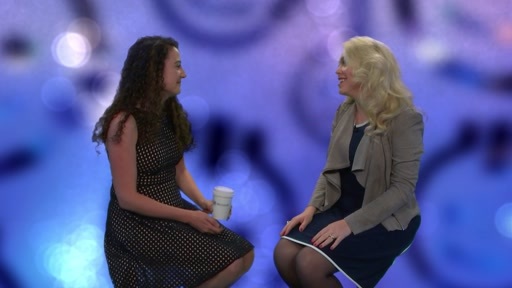 Golnaz Alibeigi, Soumow Atitallah, and Kaitlin McKinnon have started a new series featuring women in Tech who work in development, management, marketing and research who have interesting stories to share about their success in the industry and ideas on how to grow diversity in IT. 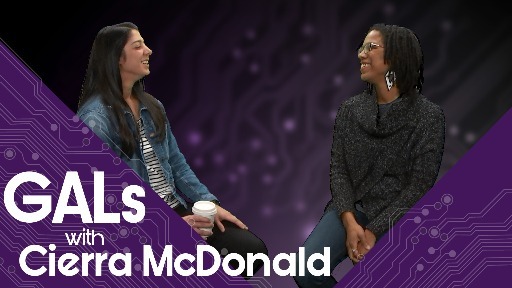 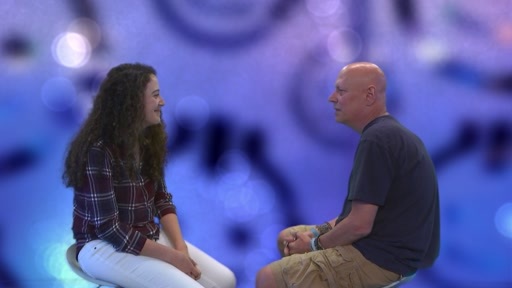 Samantha Lindsey-Ahmed produces show within this series, called Cloud Gal, which showcases only women developers at Microsoft.